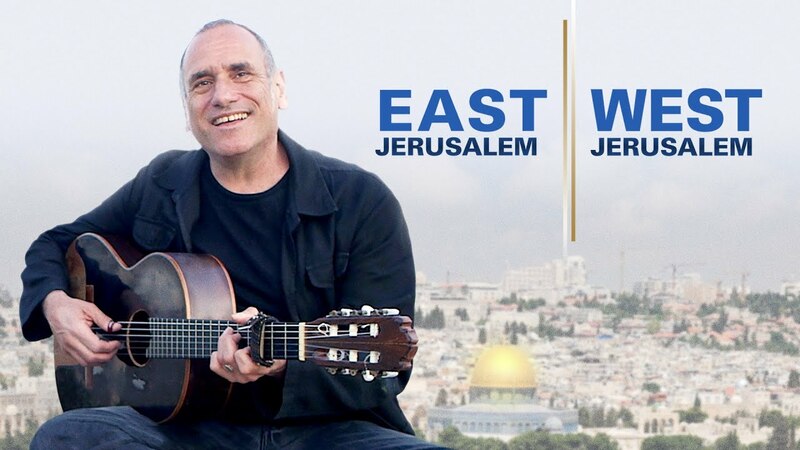 Israeli singer-songwriter David Broza sets out to realize his dream of cooperation and dialog between Israelis and Palestinians through music. During 8 days and nights of joint creation by his mixed Jewish and Muslim band in an East Jerusalem studio, a hopeful message of equality and unity arises. Featuring Steve Earle and Mira Awad. "While collaborations like this aren’t unprecedented, the timing and scope of this project has far-reaching effects. The album is good; the making-of documentary is extraordinary." "At a time when Israel and Palestine seem as hopelessly divided as ever, the documentary shows how artistry can wrestle with heavy societal themes to inspire personal, soul-stirring music." "...Israeli filmmakers Erez Miller and Henrique Cymerman manage to inject a sense of optimism into a conflict that often seems desperate and without solution."